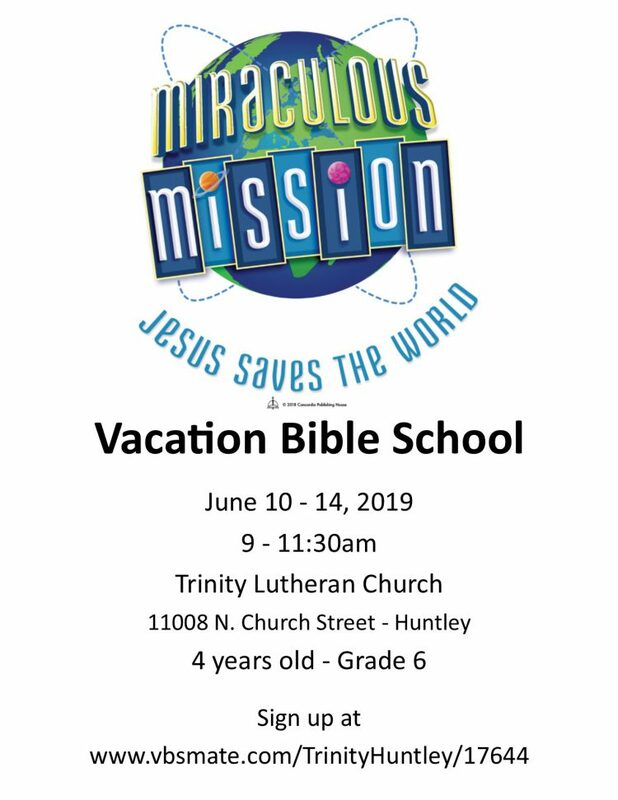 Kids 4 years old through 6th grade are invited to join us at Miraculous Mission VBS at Trinity Lutheran Church. District 158 neither endorses nor sponsors the organizations or activities represented in the following materials unless specifically noted as a District 158 activity. Specific questions regarding the events and/or activities represented in the posting should be directed to the organization sponsor.